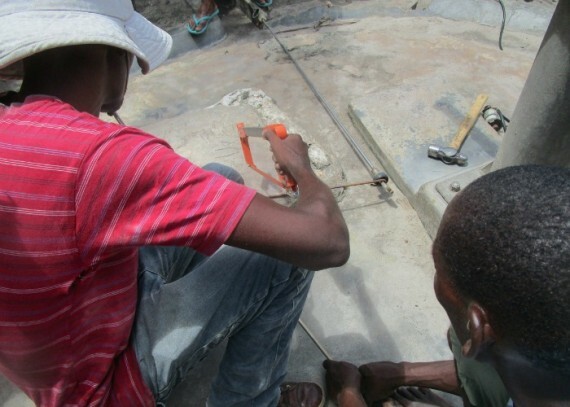 Mozambique is located in East Africa, and is home to over 27 million people. 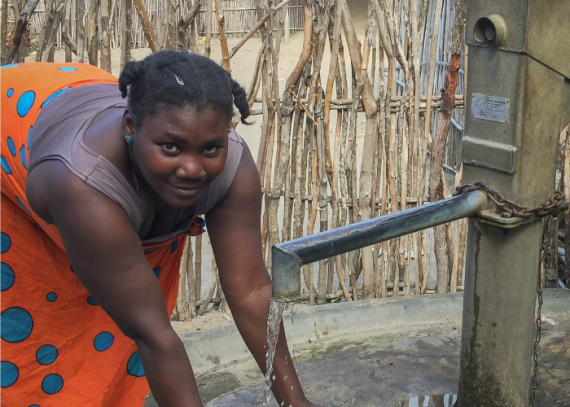 War, floods, droughts and earthquakes have all challenged development here for many years. 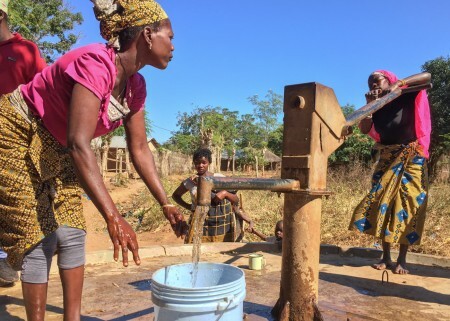 Mozambique has one of the lowest rates of water and sanitation coverage within Sub-Saharan Africa, with 62% of rural communities not having access to clean water. 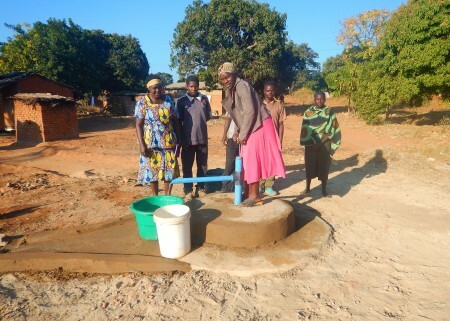 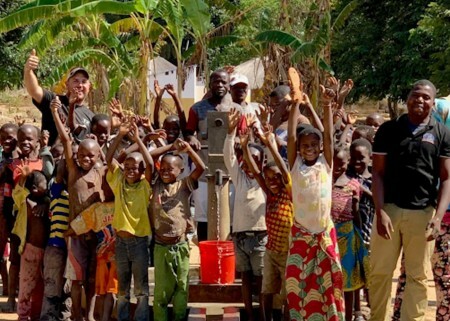 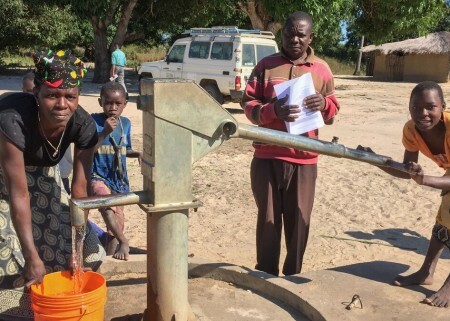 Working across 30 communities throughout Mozambique, drop4drop have undertaken a large restoration scheme, fixing broken bore-wells and empowering communities to manage and maintain their projects locally and effectively.